Storage unit costs rose by 4.2% in the preceeding two weeks in Bessemer. As rents appear to be climbing in Bessemer, it might be a good idea to rent a self storage unit now. Since Bessemer self storage rental rates may continue to increase. 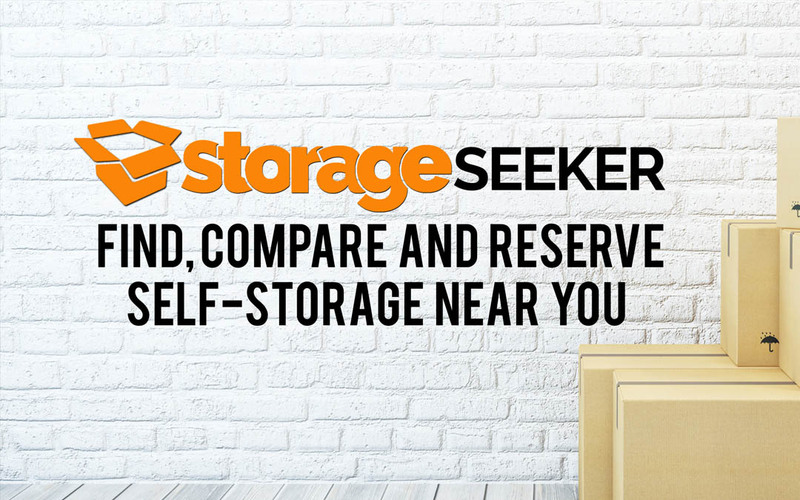 There is no fee to reserve a storage unit in Bessemer today using StorageSeeker, so why delay to lock in these rents so you can compare them online?